at Police District Headquarters, 500 Port Washington Blvd., Port Washington, NY. The following meetings will be held at 9:00 A.M. – February 9, March 9, April 6, May 11, June 8, July 6, August 10, September 7, October 5, November 9 and December 7. 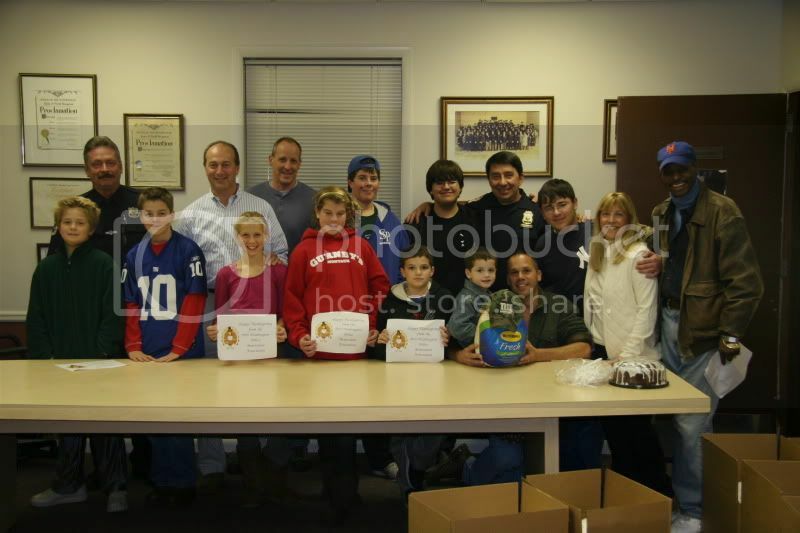 Pictured above are members of the Port Washington Police P.B.A with friends and family who volunteered to deliver complete Thanksgiving dinners to families less fortunate within the Port Washington community.